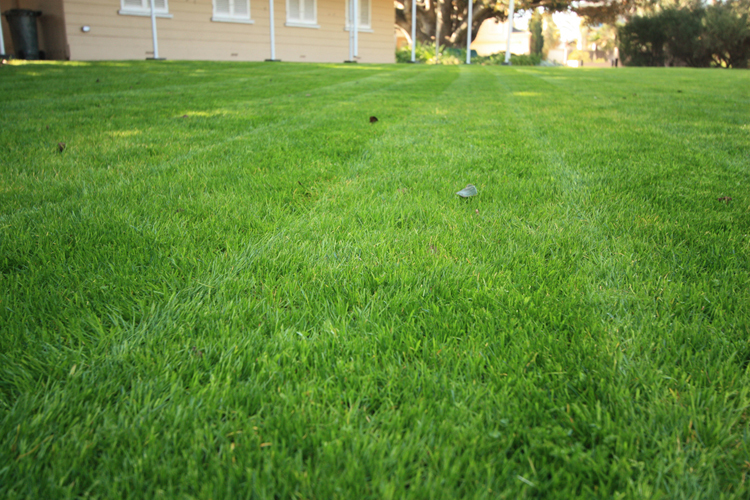 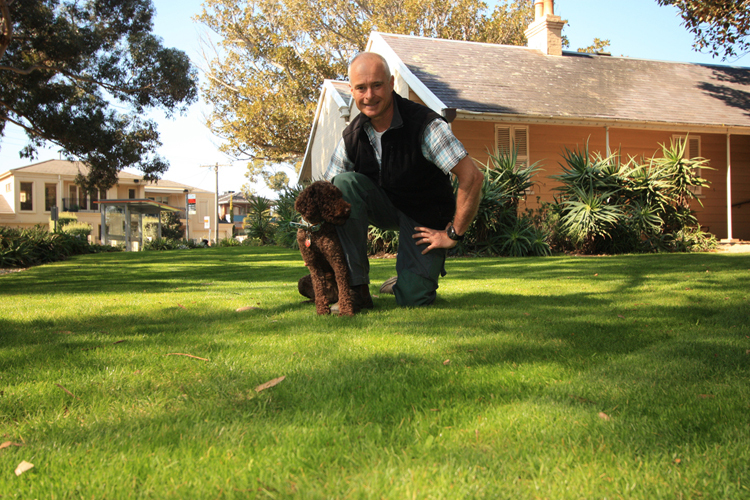 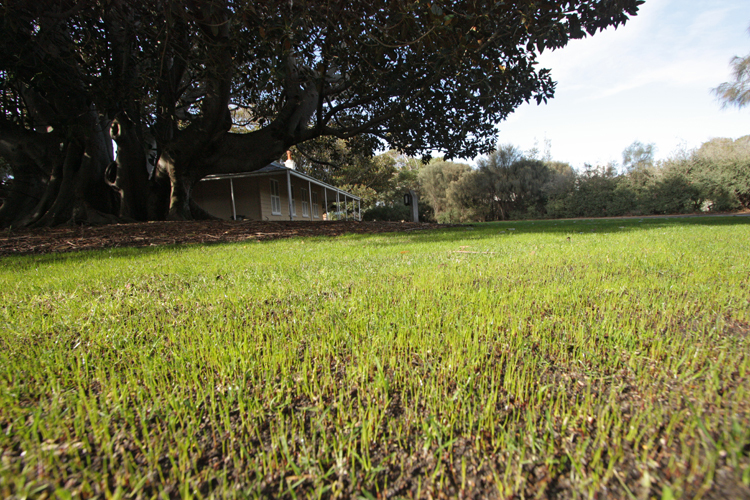 Our lawn renewal know-how is new and innovative, so much so that Citywide Open spaces as contract service provider to Bayside council parks and gardens suggested that we demonstrate our slit seeding capability. 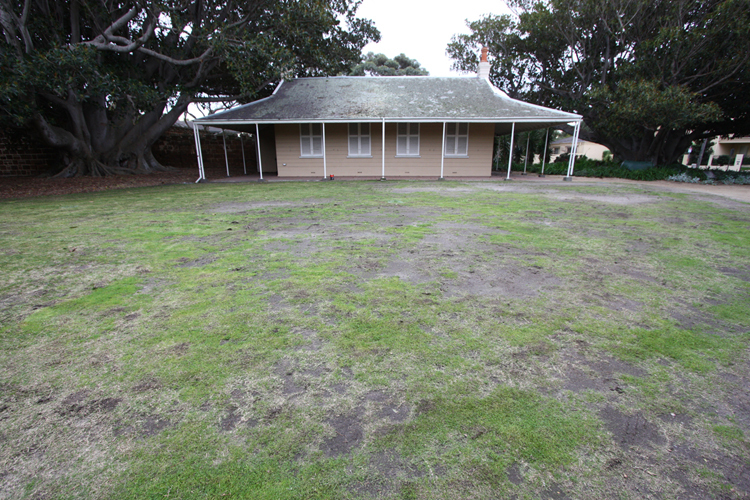 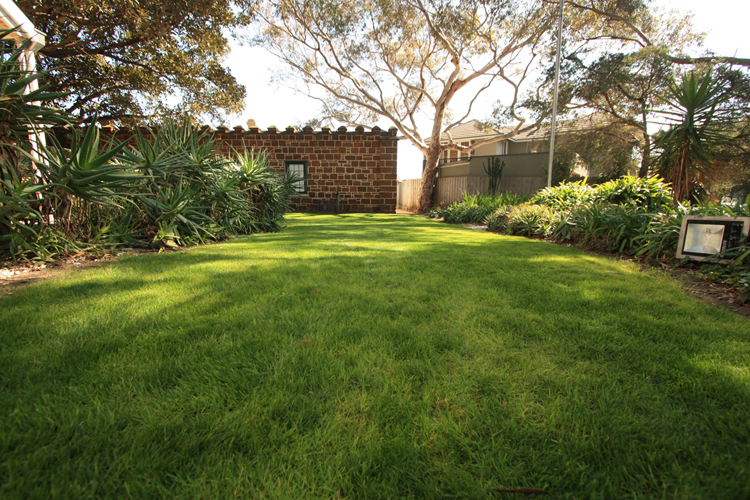 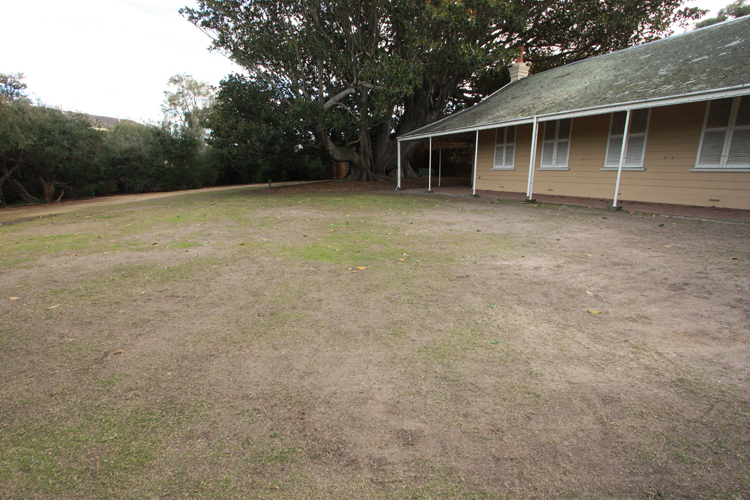 The degraded front and back lawns of Black Rock House on Ebden Avenue were chosen as the renovation test site. 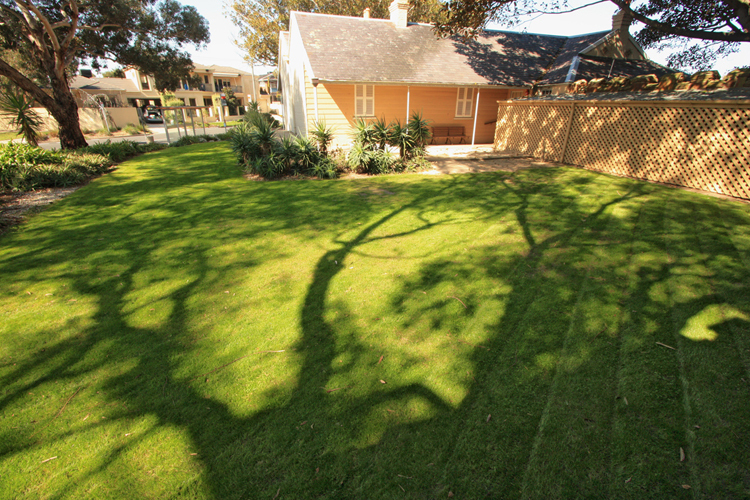 We bore full costs including seed, labour and machinery for what was a stunning lawn transformation (see below image gallery). 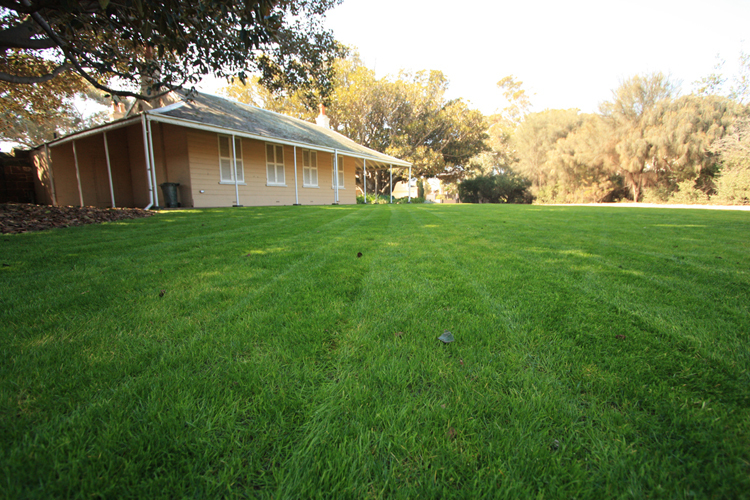 No weed control was undertaken. 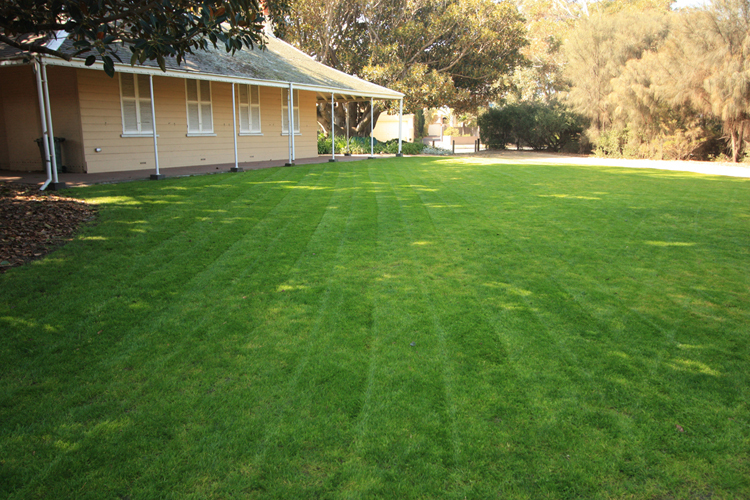 The new lawns are a widely enjoyed public amenity and our legacy for the residents of Bayside.